So, you have found your perfect venue and now it’s time to think about how you will dress the room to truly reflect your personality and style. 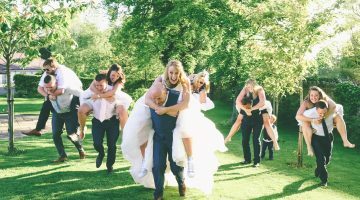 From bows in any colour you can imagine, to adding sparkle and glamour, this blog by Linda at Sophisticated Events will give you all the information you need to make your Wedding special, memorable and above all unique to you as a couple. 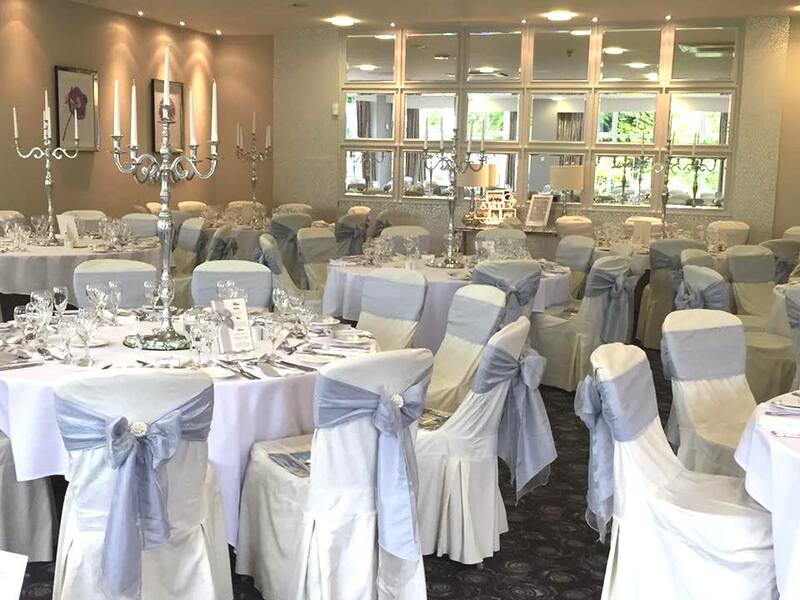 A room can be transformed just by adding professionally laundered chair covers and perfectly co-ordinated bows to match your chosen theme and colour. There are a variety of fabrics to choose from, including floaty sheer organza bows to rich taffeta and silky satins. For a rustic feel hessian is also a popular choice. These fabrics can complement your own bridal wear, bridesmaid’s dresses, groomsmen’s outfits, wedding stationery and flowers not to mention the room itself. 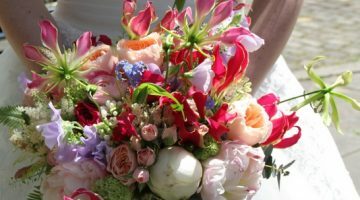 Whether your style is sparkles and glamour or something natural and earthy, Linda and her team at Sophisticated Events can provide it all. Add a touch of glamour with a ceremony, top table and cake table swag in the fabric of your choice to add those finishing touches to the room. 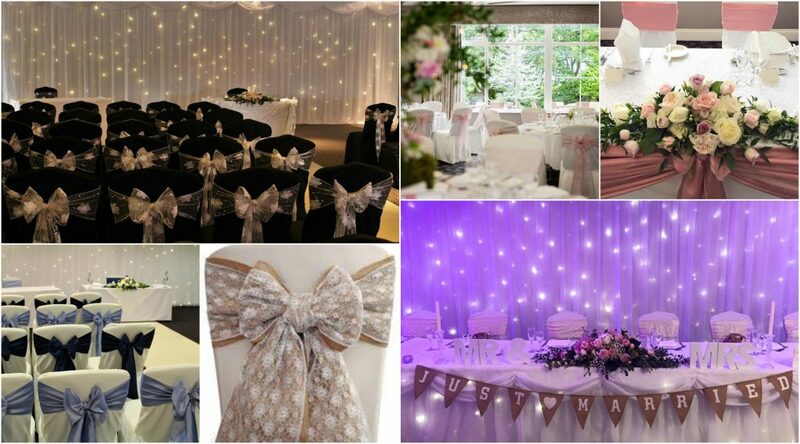 Or for couples who love a little sparkle, why not add a gorgeous fairy light backdrop, matching fairy light top table swag or beautiful window lights to create a magical, fairytale theme. 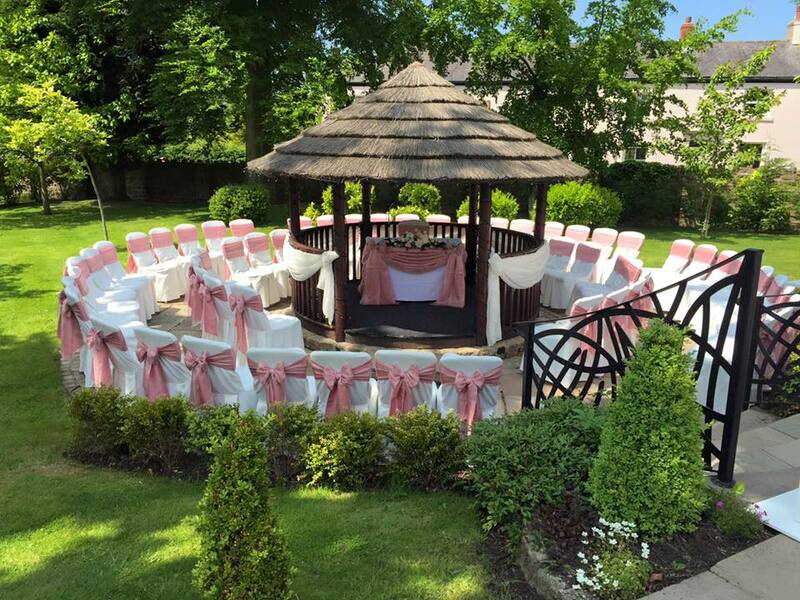 If you are hoping to get married outside the Summerhouse draping adds that extra special something to wow your guests as they take their seats outside in the fabulous garden. All the dressed chairs are also carefully placed around the Summerhouse and Ribby Hall Village includes the draping for every outdoor wedding. It is a beautiful setting, perfect for a sunny day! Go full sparkle with an explosion of silver, or create subtle sophistication by mixing with lavenders, whites and teals. A silver sequinned top table overlay brings real glamour and depth to your top table décor. On each chair bow, add a small diamante centre. It’s a simple but gorgeously effective way of incorporating the sparkle into your day. Classic and effortlessly stylish! For subtle sophistication that’s perfect for a winter wonderland or a cool summer evening, white is a perfect choice. Create warmth and magic: add light to white. A fairy light backdrop with matching top table swag creates a warm and magical ambiance to the room. Gold brings that feel of opulence to your wedding. It’s perfect for bringing cosy warmth to a Christmas wedding, but add white, ivory or mix your metals and gold remains a gorgeous year round choice. Hot, baby, antique, blush or dusky pink – they are all stunning choices! With chair sashes and swags in dozens of shades, finding and co-ordinating your perfect pink is simple. Will it be turquoise, baby, cobalt or navy? Duck egg blue and tiffany blue are also hugely popular together with the teals and cornflower blues. Test your chosen blue against whites and ivories to find the perfect blend of chair covers, runners, swags and bows. Something old, something new. For wedding ideas with a new twist on antique, try the shabby chic look. Mix and match rustic hessians with lace or damask flock overlays. 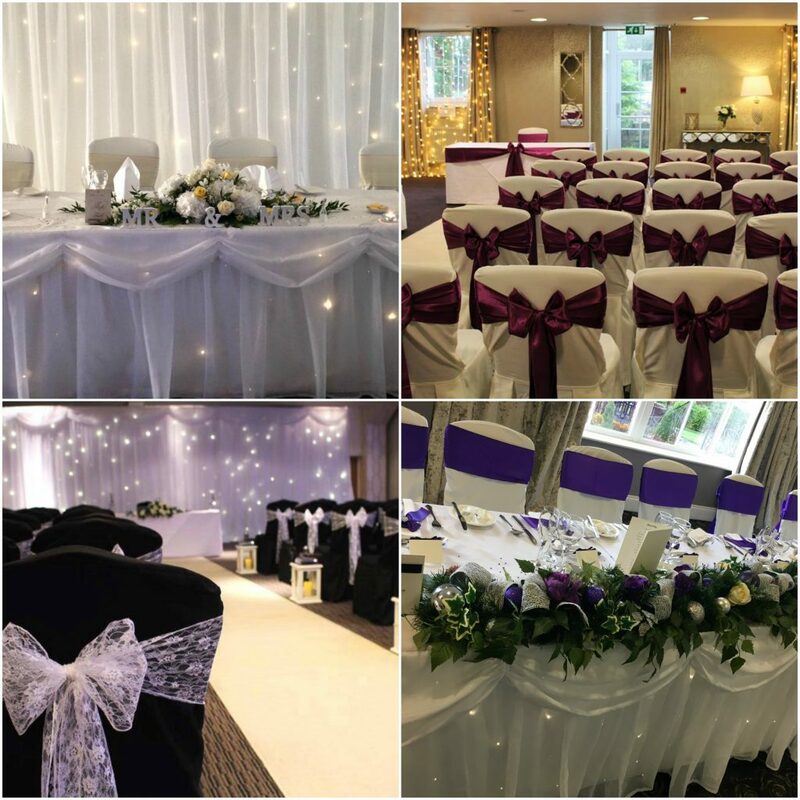 Sophisticated Events will be showcasing their ideas and inspiration at our Ribby Hall Village Wedding Open Day on Sunday 25th June, 11am-3pm. Come and take a look at their fabulous range of wedding décor.